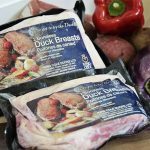 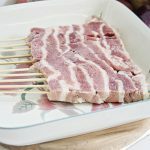 Seasonal Geese - Hilltop Acres Poultry Products Inc. 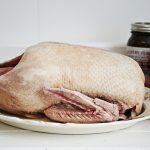 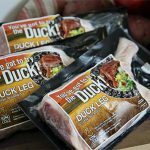 Seasonal geese by Hilltop Acres Poultry Products Inc. are from local farmers to provide delicious, all-natural products. 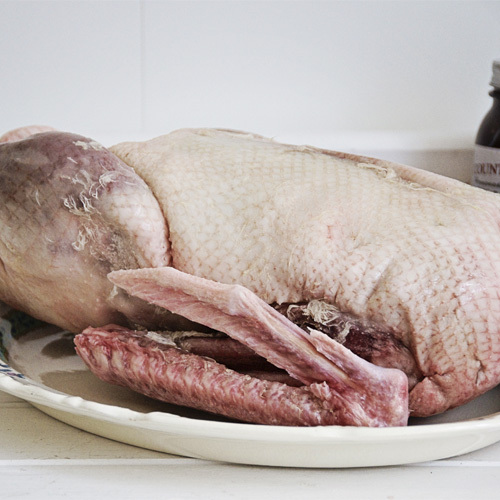 Note: The price shown for seasonal geese is per pound.